Hello. My name is Jeff Anvinson. Welcome to my personal website! 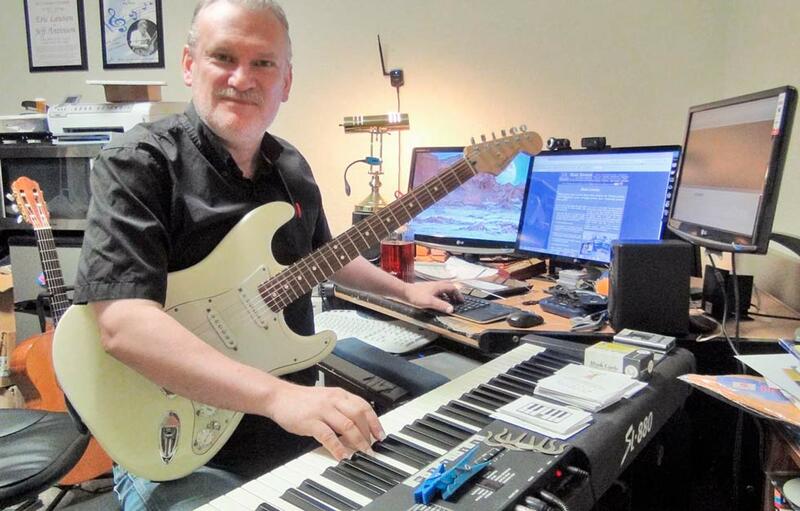 I'm a music educator, professional musician, and owner of JLA Music, a business that offers lessons in guitar, piano, music theory, arranging, composition, music technology, and other music subjects. I also run a website that promotes and distributes (for free!) the guitar music of Brazilian composer Ernst Mahle, www.emahle.com. I have a very broad background in music in a career that spans more than 35 years. 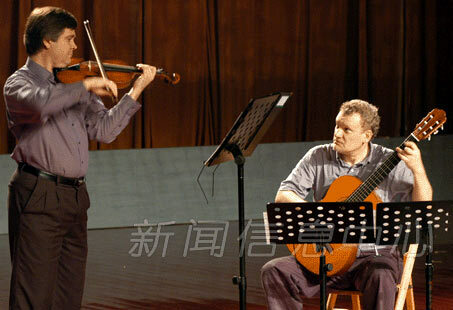 I've taught at virtually every level (universities, public schools, private practice, community education, commercial music stores, internet), performed a very wide variety of music in the US, China, and Canada, directed a guitar ensemble, worked as a freelance music engraver, arranged and composed hundreds of pieces, recorded and produced educational music videos, worked as a music director at a public radio station, recorded and produced recordings available online at major retailers, written about music, created hundreds of pages of pedagogical materials, etc. You can check out my bio page if you want to learn more.